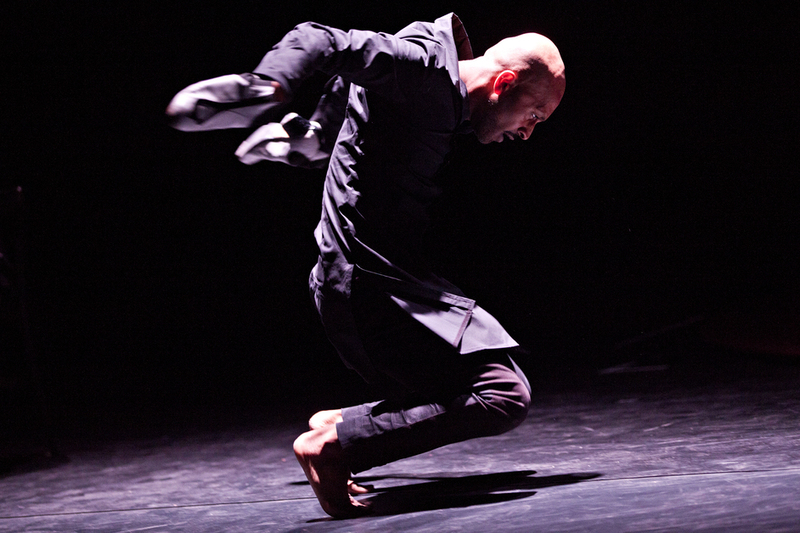 We have special offers available on tickets for Akram Khan & Israel Galvan - TOROBAKA. In June Akram Khan and Israel Galvan collaborate on TOROBAKA, bringing together elements of kathak and flamenco to create a genre defying work about the bull and the cow. Returning after its well received UK premiere at Sadler's Wells in autumn 2014, TOROBAKA takes its name from a Maori-inspired phonetic poem by Tristan Tzara. The bull (toro) and the cow (vaca) are sacred animals in the dancers' two traditions and represent the coming together of dance styles. This is a duel which "often proves ferocious", according to The Guardian critic Judith Mackrell. "Khan barefoot with jangling ankle bells, Galvan in heeled flamenco shoes - the two men look as though they won't give up until one of them falls, exhausted, to the floor." What are the best dining options near Akram Khan & Israel Galvan - TOROBAKA London? Akram Khan & Israel Galvan - TOROBAKA gyms, sporting activities, health & beauty and fitness. The best pubs near London Akram Khan & Israel Galvan - TOROBAKA. Akram Khan & Israel Galvan - TOROBAKA clubs, bars, cabaret nights, casinos and interesting nightlife. Where to have your meeting, conference, exhibition, private dining or training course near Akram Khan & Israel Galvan - TOROBAKA.